Shopping for a new luxury car or crossover in Sharon? If so, explore the stunning inventory of new Lexus models available at Herb Chambers Lexus of Sharon. Our MA Lexus dealership offers many of the most popular new Lexus models, including the 2019 Lexus IS sedan and the 2019 Lexus RX SUV. 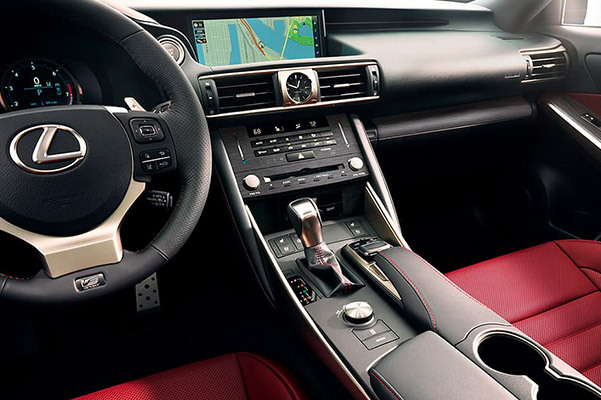 With their incredible performance features, interior perks and modern technologies, these Lexus models offer numerous advantages over competing cars from runner-up brands like Acura. Need more convincing? Learn more about how Lexus models stack up to Acura cars below. 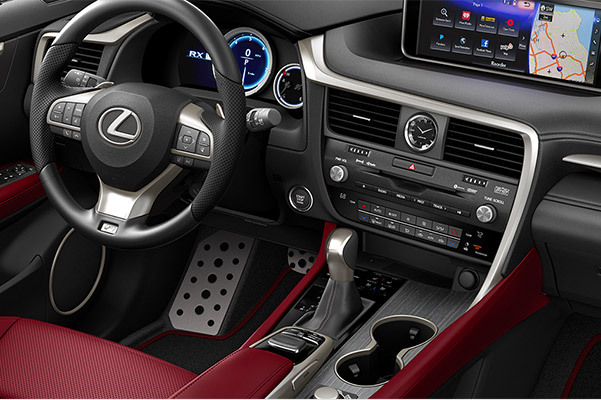 Then, come test-drive a new Lexus at our Lexus dealership in Sharon, MA. 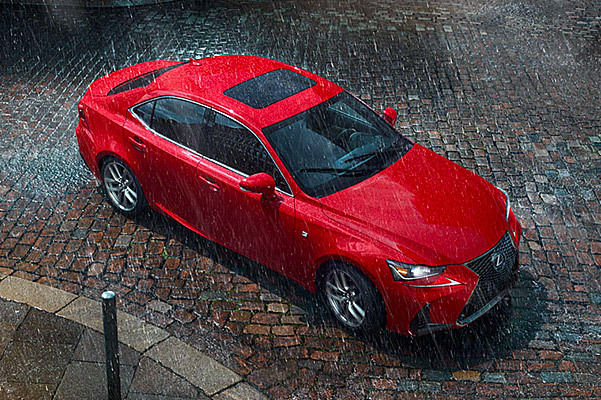 For a sleek, stylish sedan that’s equally at home on city streets or highways, turn to the 2019 Lexus IS. With an impressive 2.0-liter Turbo In-Line engine that pumps out 241 horsepower, the 2019 Lexus IS 300 will blow past drivers stuck in the slower 2019 Acura TLX base trim. The new IS sedan also comes standard with the Lexus Safety System+, a comprehensive suite of driver-assistive technologies that will make navigating New England traffic more relaxing than ever. 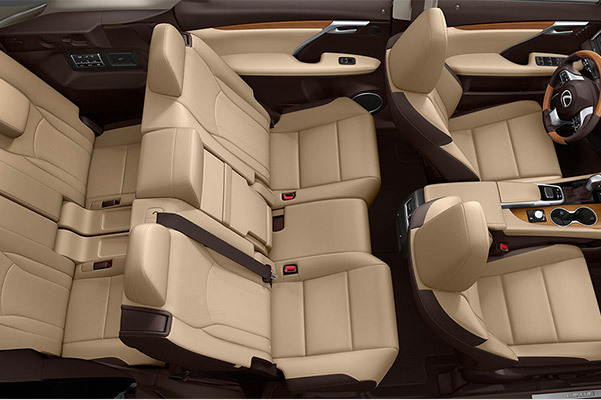 Add in options like the Lexus Memory System and a 15-speaker Mark Levinson® Premium Surround Sound Audio System, and your Lexus IS will provide an unrivaled, indulgent interior. When you compare all that the 2019 Lexus IS 300 offers to what the 2019 Acura TLX provides, it’s clear there is no competition. Interior Volume 121.3 cu. ft. 104.0 cu. ft. When you compare exciting new Lexus models to competing cars from Acura, it’s clear which brand reigns supreme. Come test-drive the new Lexus you want to call your own today at Herb Chambers Lexus of Sharon. Once you experience the value, luxury and performance each Lexus offers, you’re sure to fall in love. 2Standard on new Lexus vehicles with one-year trial subscription. Subscription required thereafter.